WELCOME TO PAZZA IDEA PARRUCCHIERI, The Best Hairdresser in Rome, Barber Shop and Beauty Center in Rome. 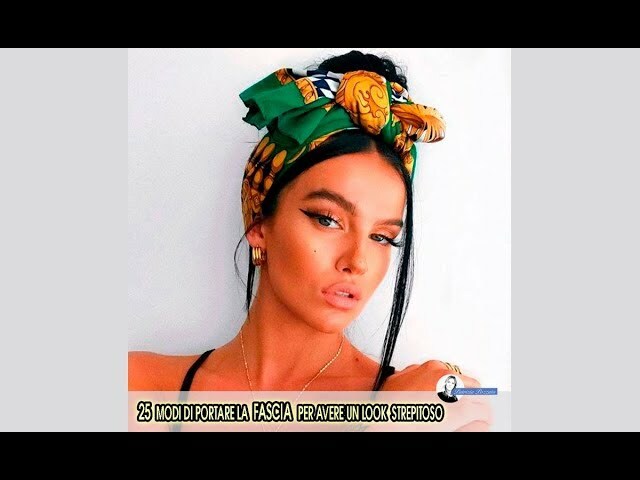 Are you looking for a Hairdresser in Rome? Treat yourself to the best in style, wellness, and beauty and hair treatments in a luxurious and relaxing environment. Our team of expertly trained stylists and colorists is renowned for creating an elegant and refined look for a modern lifestyle. The Barber Shop, The Barber Federation Rome is a meticulous Old-Style corner, where a man can relax with the timeless ritual of hot-towel shaving, while sipping on a good whiskey. In our Beauty Center in Rome, we offer the best treatments in a comfortable setting, where you can appreciate the benefits of colorful chromotherapy on the body and psyche during your treatments. Pazza Idea Parrucchieri, The Best Hairdresser in Rome. 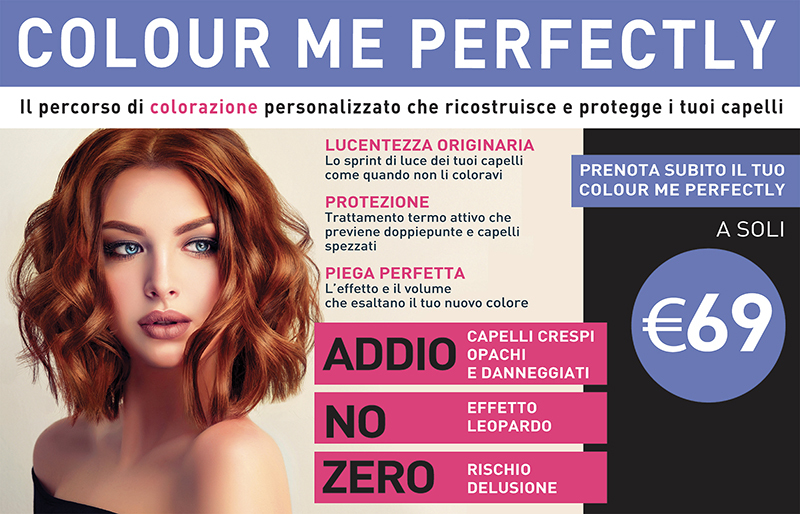 Pazza Idea Parrucchieri, Hairdresser in Rome, has a passionate team of talented stylists who are dedicated to providing color transformations and trendy cuts. The Technical Director, Image Consultant, and owner of the Salon, Patrizia Pozzato, has worked with high-profile personalities, from whom she has learned the best techniques, enhancing them with her own professional flair. Our Beauty Center, The Best Beauty Center in Rome, offers a range of professional and technologically advanced beauty treatments in a comfortable setting. Our beauty specialists can also tailor treatments to meet the needs of our customers. 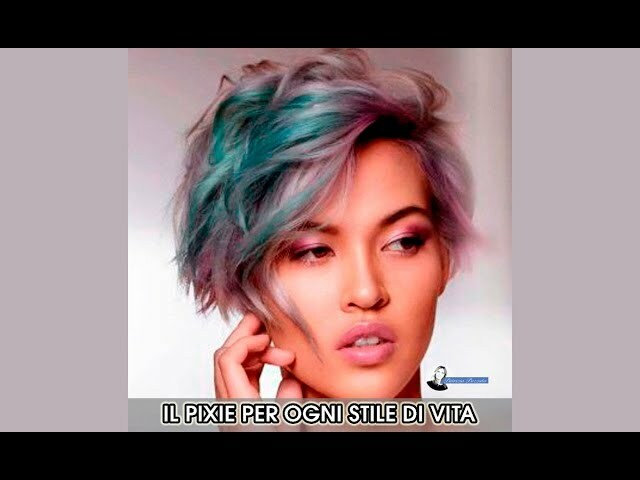 Pazza Idea Parrucchieri, Best Hairdresser in Rome is located on Rome’s Via Vestricio Spurinna, No. 131-133, in the heart of a popular, quintessentially Roman area, a few steps from the cinema mecca, Cinecittà Studios. Beauty Center, Revitalize your body, mind, and spirit with a visit to the Best Beauty Center in Rome. For both the warm and comfortable atmosphere created by the light play of our chromotherapy and the courtesy and professionalism of our staff, you can rest assured you’ll receive a warm welcome to the Beauty Center at Pazza Idea Parrucchiere, The Best Hairdresser in Rome. The variety of treatments available ranges from traditional massages to the latest innovations in beauty and well-being. Whether for mere vanity or to escape from the stress and strain of modern life, our spa is the place to go. The products we use, such as Image Skin Care Nailevo, for the welfare of the body, or Gelish and Morgan Taylor for hand and nail care, are all of the highest quality. Our highly qualified beauticians are always at your disposal to realize the ideal course of treatment. Rejuvenate your body and enhance your beauty in a relaxed and comfortable environment, in Rome, at Pazza Idea Parrucchieri. 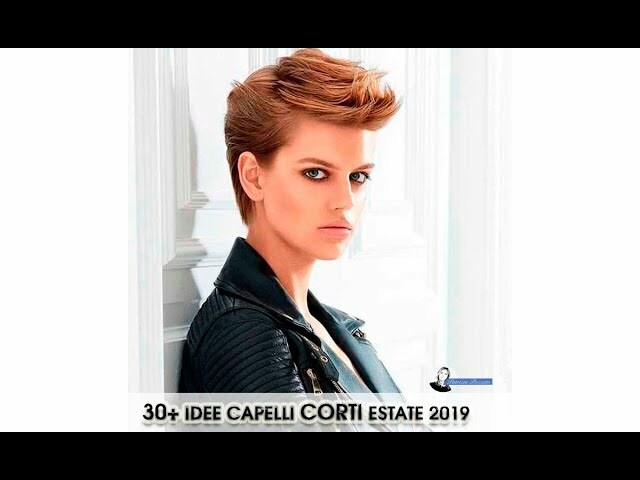 Best Partners of Pazza Idea Parrucchieri, GHD Stylers, Framesi and Farmaca Inetrnational Protoplasmina for hair style, hair care and styling, Gelish and MorgnTaylor for nails, Image Skin Care, Cuccio Veneer for body care, Bioslimming, Best Body Wrap 2016 by Nailevo and many more.